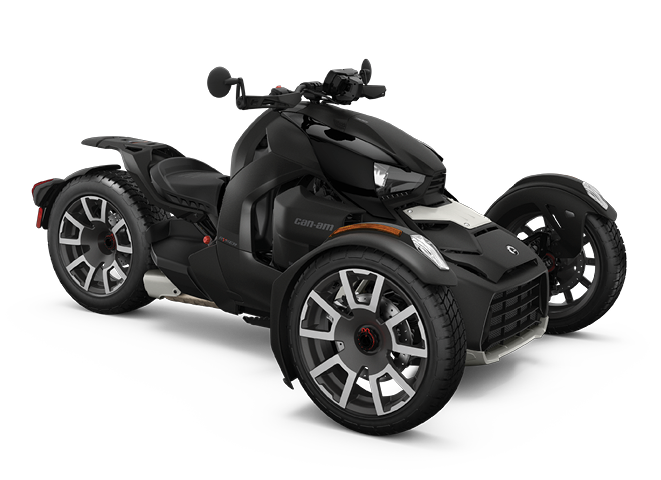 Can-Am Ryker Rally Edition - NEW! 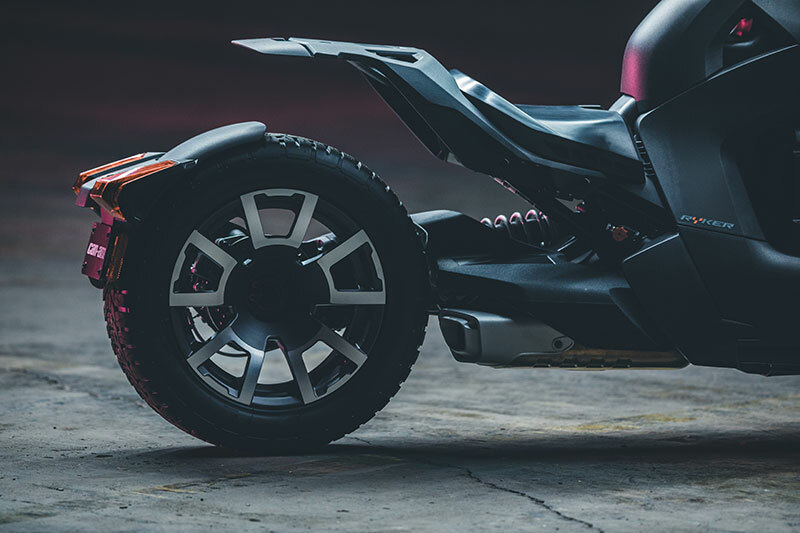 back to Can-Am Ryker NEW! 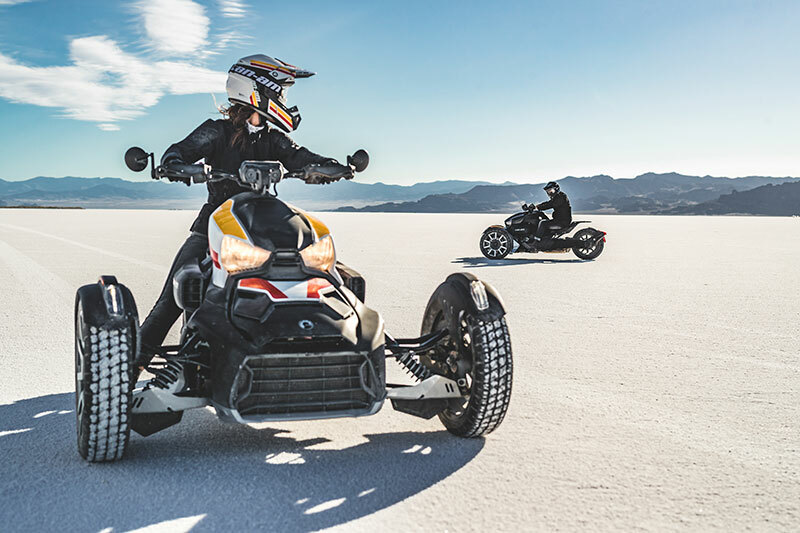 Can-Am Ryker Rally Trike offers great on road and off road fun! 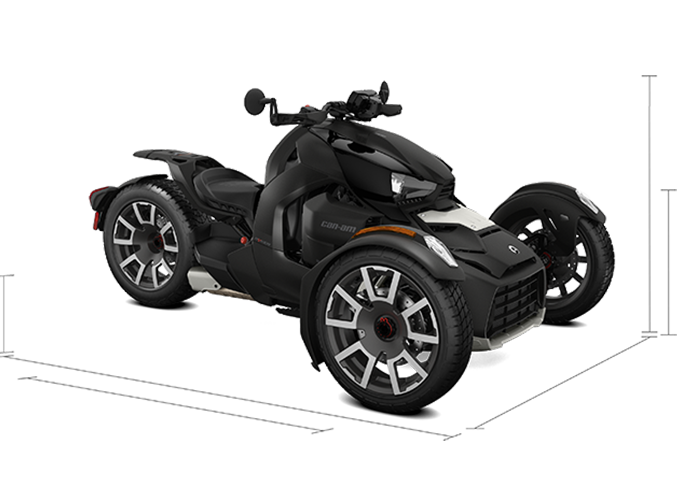 Can-Am Ryker Rally Edition is due for delivery in January, as soon as they arrive we will be putting demo Rally Rykers on the road, call for further details. Main functions Speedometer, tachometer, odometer, trips, gear position, distance to empty, engine lights, fuel gauge, clock, ECO mode, Sport mode and Rally mode. from 12 to 36 months. 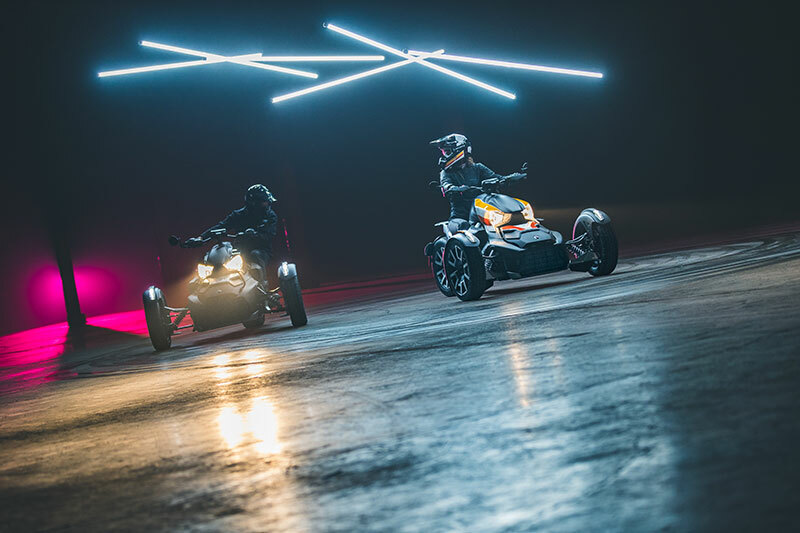 durability and more precise response for improved handling. 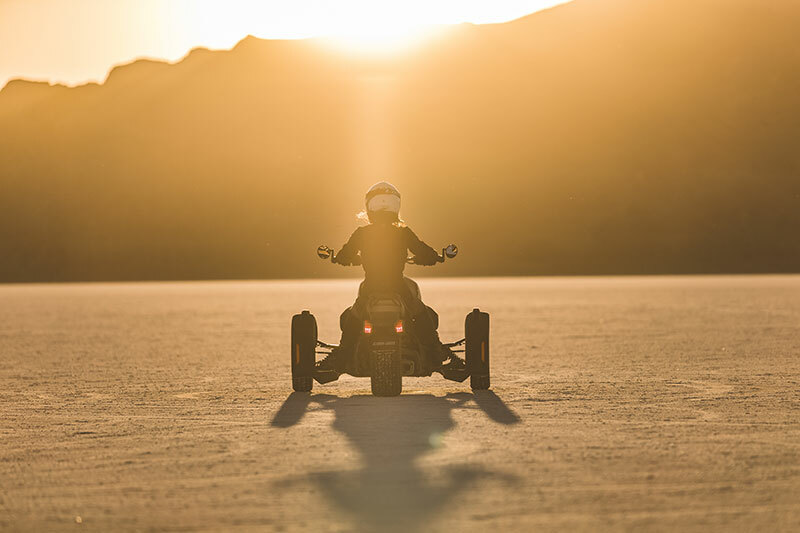 Allows 1 inch extra suspension travel and adjustability on the rear which provides four different compression settings to optimize your ride. Makes the unit 1+1 ready. It also increases the carrying capacity for different storage options. Provides extra protection for higher durability.